Cloudy skies early, then partly cloudy after midnight. Slight chance of a rain shower. Low 37F. Winds N at 10 to 20 mph..
Cloudy skies early, then partly cloudy after midnight. Slight chance of a rain shower. Low 37F. Winds N at 10 to 20 mph. 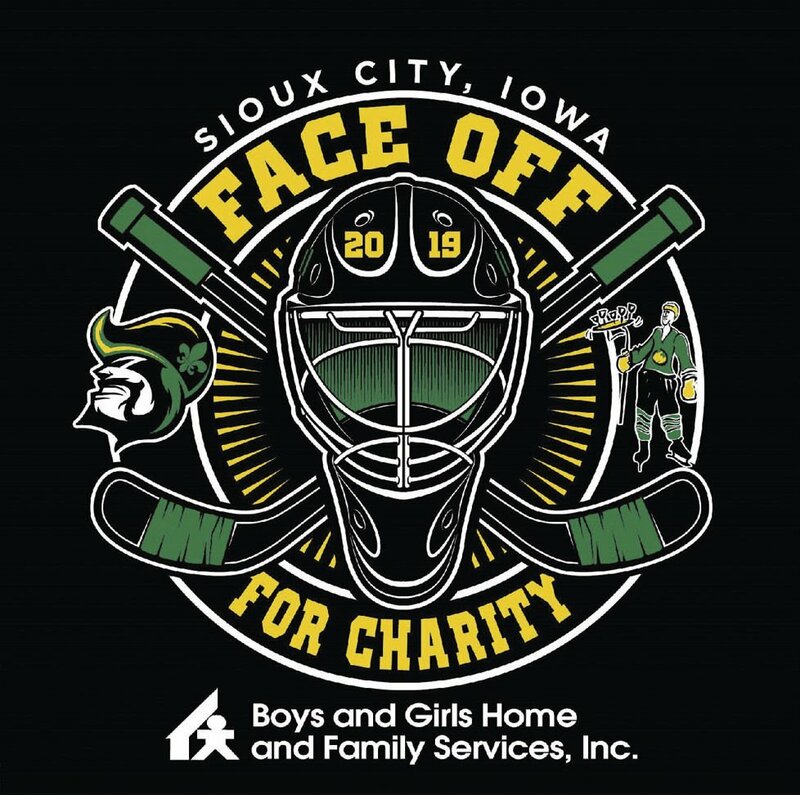 Boys and Girls Home and Family Services special event benefiting programs, projects and services in the Tyson Events Center, home of the Sioux City Musketeers. Spectra dinner with Musketeers players in attendance featuring live and silent auctions. Auction items include a large variety of autographed sports memorabilia and unique locally donated items. For reservations call 712-293-4844 or visit https://one.bidpal.net/faceoffforcharity/welcome.